Leave the Fencing to the EXPERTS ! Ramcor Fence Company is the best choice for attractive, high quality fences. Our team of experts will ensure your complete satisfaction with our work. Ramcor Fence Company is locally owned. We offer both Residential and Commercial Fencing. Ramcor Fence provides both Quality and Respectful Service to all of our Customers and dedicated to complete Customer satisfaction. At Ramcor Fence Company, we understand your need to keep your home and business safe, secure, and private. 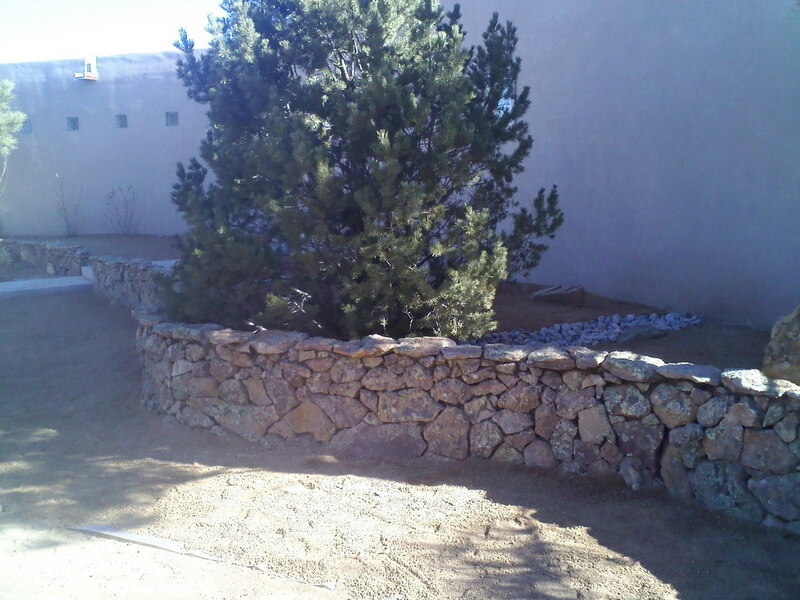 That's why we're proud to provide residential and commercial fencing services through out New Mexico.